UKSA can offer routes straight into maritime industry work. We can create courses adapted to every student to give them the best possible chance in the future. 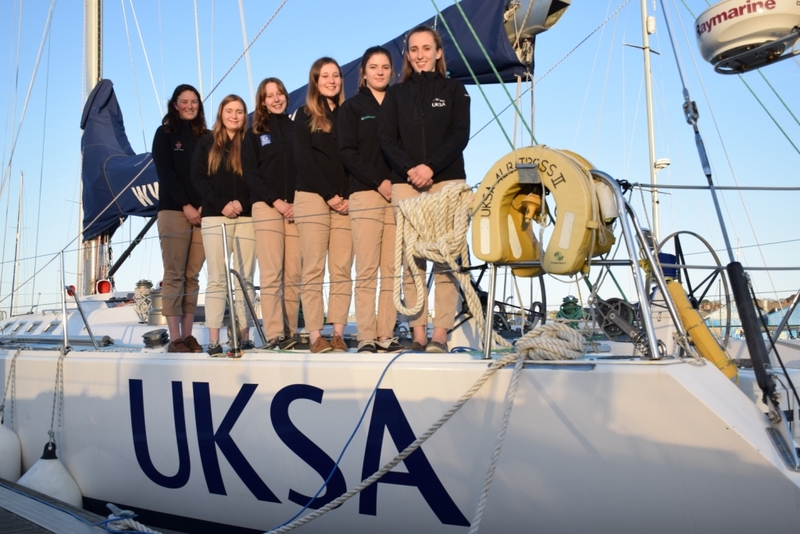 Lucy Campbell is currently completing the UKSA’s Superyacht Cadetship and has secured a place in the superyacht industry as part of her sandwich year. 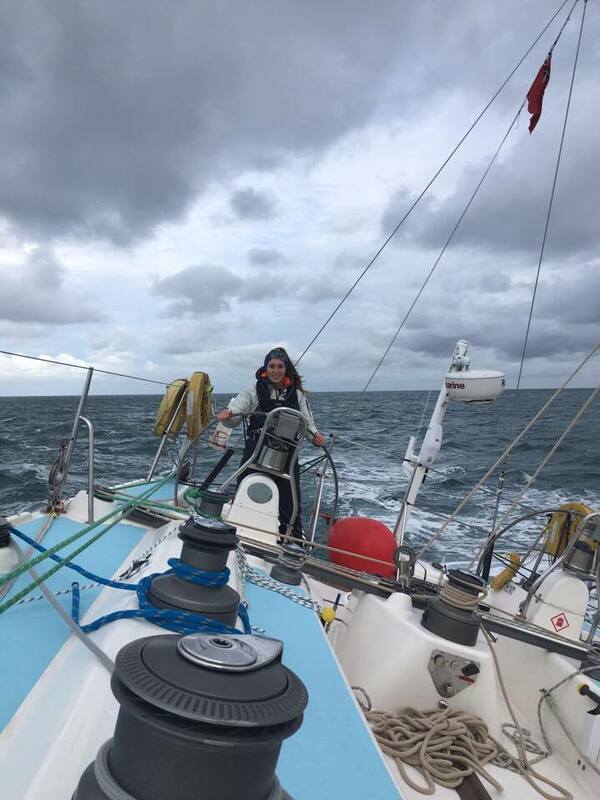 “Having completed the first phase of the UKSA Superyacht Cadetship, I have covered various aspects of yachting and yacht maintenance such as my Yachtmaster theory and practical, radar, sail and fibreglass repair, and engine maintenance. Why did you decide to train at UKSA? 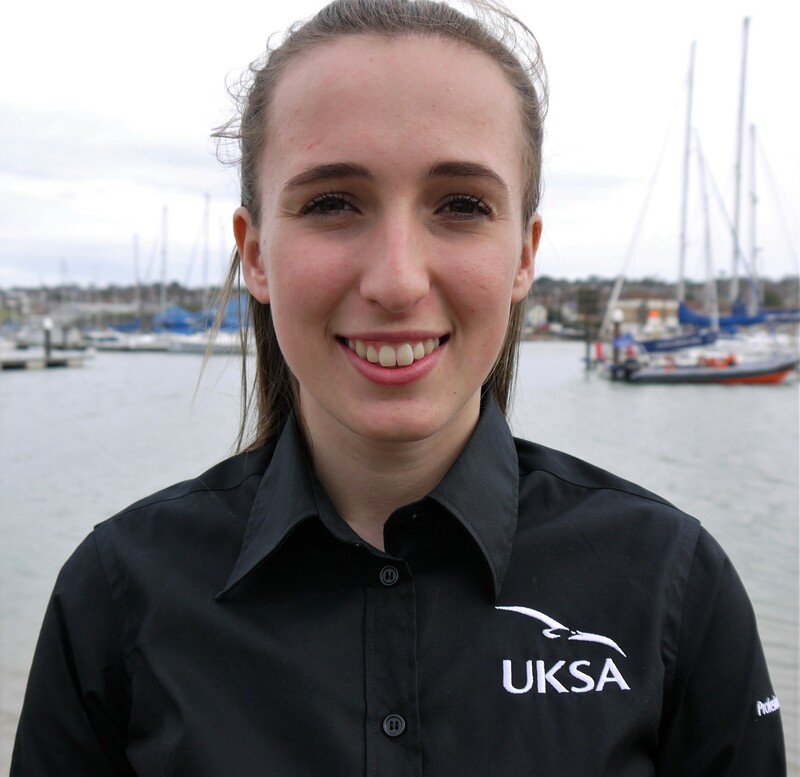 I chose UKSA because it ran the Cadetship which was the perfect course for me as it has now given me the opportunity to turn what I have been doing all my life as a hobby, into a career. I’m really enjoying working in the superyacht industry as part of my sandwich year and I will use this experience as a pathway into roles in the future. How does the cadetship prepare you for the role of a junior deckhand?